The people of rural India love their bajra chapatis. These flatbreads made of pearl millet flour are a highly nutritious staple in the diet of millions of Indians. And farmers love pearl millet because it will grow where other crops just do not have a chance. But climate change is throwing all kinds of challenges at this cereal crop, which has been grown in Africa as well as the Indian subcontinent since prehistoric times. Today, heat waves, drought and newly emerging diseases are all contributing to lower yields. 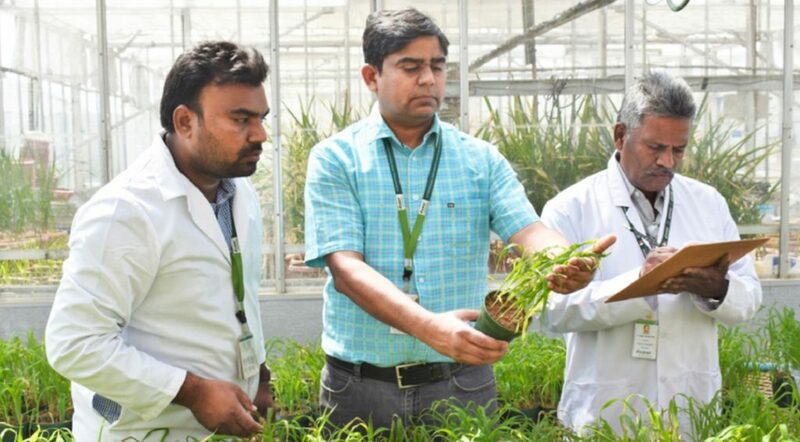 However, a team of scientists from ICRISAT is making significant progress in developing pearl millet (Pennisetum glaucum) varieties which not only tolerate high temperatures and drier conditions but also resist the devastating blast disease. ICRISAT scientists and their partners are working on a so-called pre-breeding project to identify and transfer beneficial genes from its wild relatives to cultivated pearl millet varieties. Ultimately, the scientists hope that farmers will be able to grow one of the world’s most important cereals in marginal environments despite a changing climate. 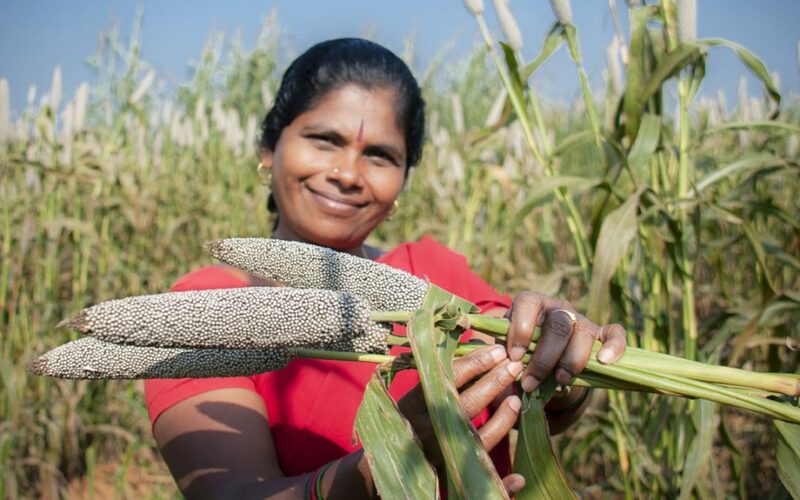 “More than 90 million people in about 30 countries depend on pearl millet for food and income,” said Dr Shivali Sharma, the Pre-breeding Theme Leader at ICRISAT. Pearl millet, the sixth most important cereal crop globally, is grown in the arid and semi-arid tropical and subtropical regions of Asia, Africa and Latin America. It is a dependable source of energy, but also other dietary needs too, especially micronutrients. Pearl millet is mainly grown in harsh environments with marginal soils and in areas with low rainfall where other major staple cereal crops fail to grow. The crop can tolerate temperatures of up to 42°C, whereas other cereals, like maize (40°C), rice (32°C) and wheat (30°C) cannot handle the heat. But climate change means farmers need crops which are tolerant of even longer and hotter heat waves, and less rainfall, not to mention new diseases. The changing climate is causing lower yields of pearl millet in Africa and in India. Breeders have been tasked with developing new varieties that can adapt to these changes. The genetic diversity in domesticated pearl millet is limited, so breeders look to closely related species in the wild for their raw materials. Some of these distant cousins may have developed the characteristics which breeders need. Dr Sharma and her team had a considerable amount of diversity to choose from. ICRISAT’s gene bank holds nearly 24,000 seed samples of pearl millet, including 794 samples of wild relatives. The challenge was to find which of those samples hold the traits the breeders are searching for. Pearl millet showing symptoms of blast. The wild relatives also helped in the search for blast resistance. Blast, which is caused by a fungus known as Magnaporthe grisea, has emerged as a serious disease of pearl millet in India and Africa in the past decade. For example, in East Africa losses exceeding 80% have been reported in bad years. 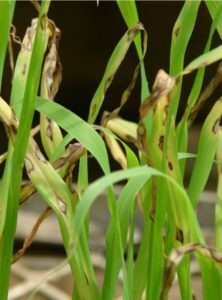 Commercial hybrids do not have resistance to this emerging disease. Breeders from national agricultural research systems and seed companies have been quite vocal in their desire to see more blast resistance. “After consulting with scientists in both public and private sectors, we have identified blast as the number one research priority,” said Dr Rajan Sharma, a pearl millet pathologist at ICRISAT. The ICRISAT team discovered that some populations of that wild pearl millet subspecies violaceum, found in Niger and Chad, had resistance to blast and also has some good agronomic characteristics. They crossed them with the domesticated pearl millet and developed four pre-breeding populations for further screening for blast as well as evaluation for flowering-stage heat and terminal drought tolerance. This work is part of the global Crop Wild Relatives Project managed by the Crop Trust. 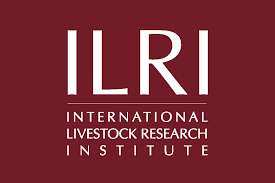 As the leader of this pre-breeding component of the project, ICRISAT has forged strong partnerships with both private sector companies and public sector research organizations. The private partners – Pioneer Hi-Bred, Bayer BioScience, Metahelix Life Sciences – and a public sector partner, the Chaudhary Charan Singh Haryana Agricultural University, have come together to further evaluate the pre-breeding material in various locations throughout India. By introducing a bit of the wild into our domesticated pearl millet, Dr Sharma and her team are helping to ensure bajra chapatis will always be on the table.